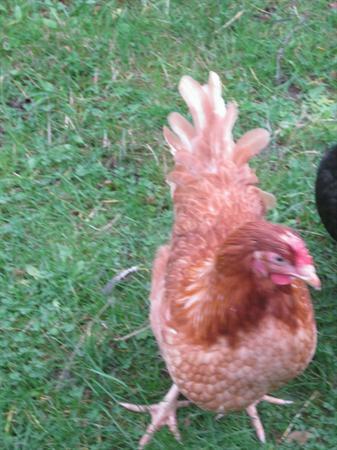 Let me introduce you to our class chicken Betty! We have all promised to take good care of all the new chickens and the children are very keen to see if they have laid any eggs. Thank you for all your name ideas. We put eight names in the hat and Devan pulled out the name - Betty!